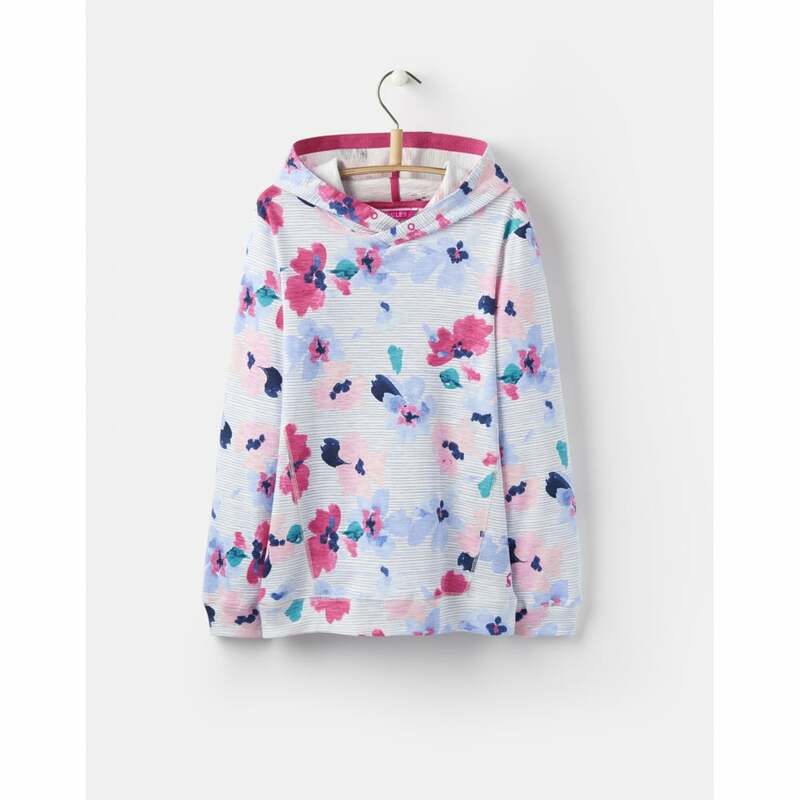 This classic hoodie come in a funky modern floral print. Ribbed hem and cuffs are sure to keep her warm in colder weather. A useful and stylish addition to any wardrobe we are sure you find her wearing this again and again!